Samsung Galaxy S9: With the Apple’s iPhone X already in stores, it’s time that Samsung should come up with its next upbringing. It better be good if these guys plan to stay in this ever increasing competitive smartphone business. And hopefully, that is gonna be next one from it’s S series – Samsung Galaxy S9! Samsung Galaxy S9 News: What are the latest updates? 1 Samsung Galaxy S9 News: What are the latest updates? 2 Samsung Galaxy S9 Release Date: When is it launching? 3 Galaxy S9 Design and Display: What will it look like? 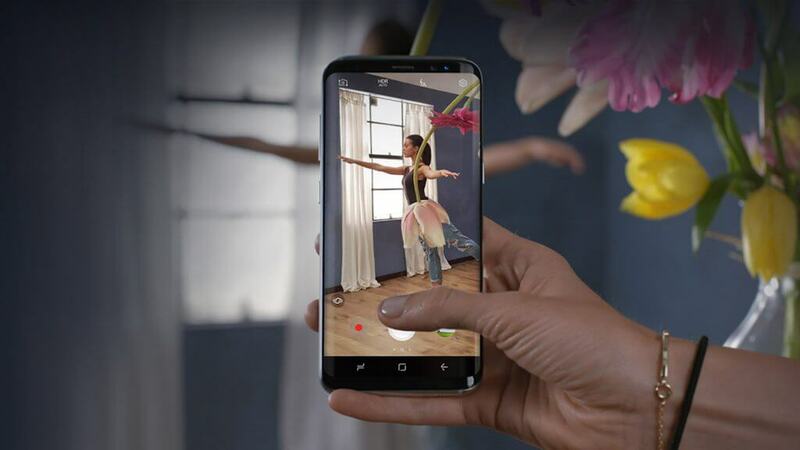 4 Samsung Galaxy S9 Price: How much will GalaxyS9 cost? 5 Samsung Galaxy S9 Specifications and Features: What’s new? As it happens every time, such a flagship is around the corner, we get a lot of rumors floating around. Here, we will be getting some of those credible ones. As of now, latest talk of the town is that Galaxy S 9 will get a new colour option. Keep up with us to know more. Samsung Galaxy S9 Release Date: When is it launching? analyze the previous trends Samsung has been following for releasing the Galaxy S series phones. Here it is…..
By looking at the data above, one need not be a rocket scientist to conclude whatever is gonna happen it’s going to take place in the very first half of the year! Also, it is quite evident that Samsung follows a trend of revealing the products in either late March or early March. So, no doubt, we may hear something concrete from the official sources. March 1, 2018. So, put your bet on any of these dates, plus-minus one and you are sure to get a correct one. It should be launched on February 25, 2018. Related: Xiaomi Redmi 5 and Redmi 5 Plus. The rumors note that the firmware names are as follows: G960FXXU0AQI5 and G965FXXU0AQI5 and using these, one can say that what would be the names of the upcoming models. The Samsung Galaxy S9 will probably be called SM-G960, while the Galaxy S9+ will likely be named as SM-G965. Let’s see how accurate we are. Time will tell. Check: Ni no Kuni 2. Galaxy S9 Design and Display: What will it look like? 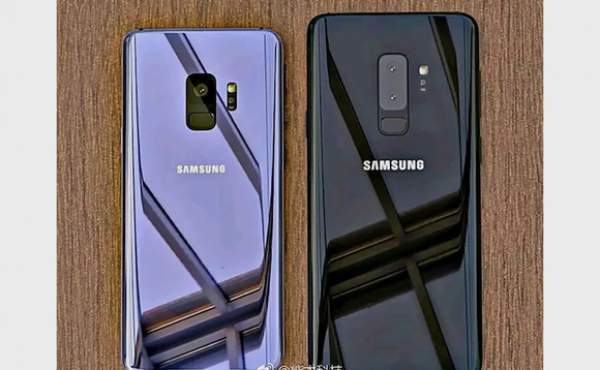 It was recently noted by a Korean news outlet ETNews that Samsung was experimenting with a new lamination process that would allow phone screens the privilege to be curved on all four edges. It was also said that the technology would be ready by end of the year gone by. So, obviously, the phone in question would become the first one to get onboard with this new concept. more easier to deal with in-screen fingerprint sensors. That surely is a good news!! It is being said that it might not actually be available for S9, but sure for Note 9. Surely its always good bet to invest in the cameras of the new devices in this selfie crazy era. To keep up with the trend, it seems that Samsung has decided to create a camera which will have a capacity to shoot at 1000 frames per second. In a modular approach, devices can be attached to external modules (being physical hardware small devices) to upgrade to or add new features. It’s a similar system to the MotoMods functionality we’ve already seen on flagship Motorola phones – and the Essential Phone. According to the reports, Samsung is planning to introduce magnetic pins on the back of the phone that will allow external modules to be attached. These modules could include improved camera lenses, a battery pack, or additional sensors. But due to the idea of modular approach being a flop in the recent history, one can not be sure if these guys are gonna take that risk when so much is at stake. Samsung Galaxy S9 Price: How much will GalaxyS9 cost? And now comes the question which matters the most. After all, at the end of the day, it all comes to the fact that how much deeper a hole its gonna dig in user’s pocket? As of now, there is not much available which can be regarded as credible info when it comes to pricing department. But still, these can’t be cheaper than Galaxy S8 and S8+. Still if one has to guess, it can be said that these are gonna cost between £649 and £799. Samsung Galaxy S9 Specifications and Features: What’s new? There is not much information officially out yet. But, we are sure that Samsung will release its upcoming flagship smartphone with either its own processor or the one made by Qualcomm, based on market region. S9 would either sport a Samsung-built Exynos chipset, or a Qualcomm-designed Snapdragon chipset. Qualcomm has already confirmed its new Snapdragon 845 chip. Samsung’s chip-making division will manufacture it. According to the leaker Eldar Murtazin, S9 and S9 plus will carry Snapdragon 845 for the USA and rest will be later. He also added that S9 would be launched a month earlier than usual. It will also sport an environmental sensor which will be able to tell the number of harmful particles present in the air.